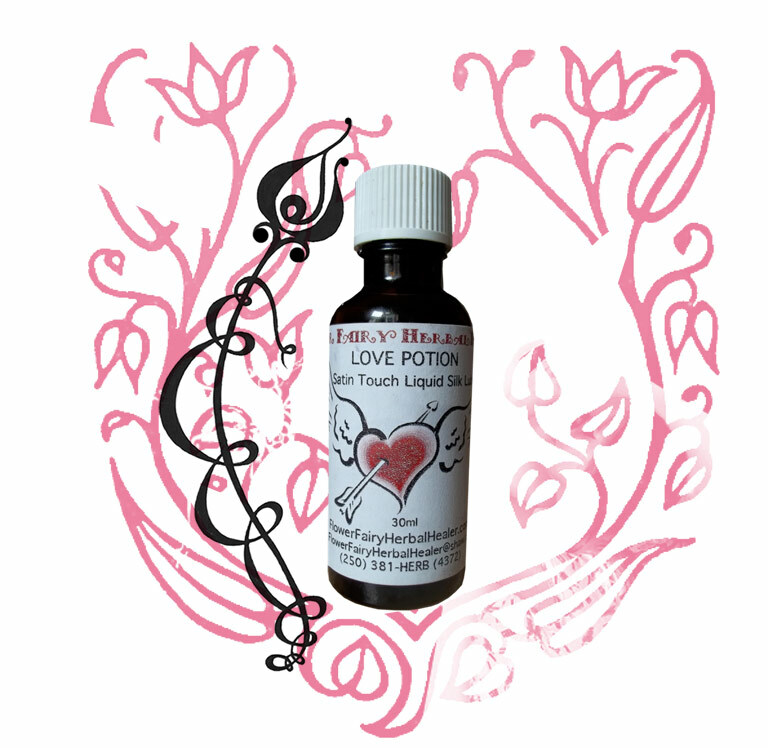 Description: Multi- purpose and is nourishing oil for the whole body. It is exotic, luxurious sweetly scented oil, nourishes skin/hair making it silky soft, smooth and more vibrant. Used as a natually silky smooth sensual lubricant which is additive, preservative, alcohol and mineral oil free. Directions: Use warmed or in its liquid form on skin or hair to moisturize & protect. It helps make skin and hair silky. Just need to use a small amout in between hands and rub on wet/dry hair to increase hair’s shine & smoothness naturally and to help with fly away or frizzy-hair. For extra hair conditioning use a larger amount over night than shampoo. Use as a natually silky smooth sensual lubricant which is additive, preservative, alcohol and mineral oil free. If it is in a cold environment it may need to be run under warm water to reliquidify. To extend shelf life store in fridge. natural vitamin E oil & natural coconut fragrance. In a glass recycleable dark bottle. CAUTION: As with any natural oil base it can breakdown latex in condoms.